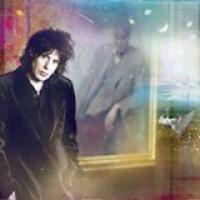 The Waterboys släpper sitt nya album »Modern Blues« den 21 januari 2015. Skivan är inspelad i Nashville och producerad av The Waterboys egna Mike Scott och mixad av Bob Clearmountain. “Nashville has a reputation as Music City, USA and I fancied some of that. It’s one of the few cities that still has a recording studio industry intact, which brings the spur of competition. I know that across town Jack White's making a record, The Black Keys are making theirs. I like that competitive feeling, it’s exciting. It's a spur”.